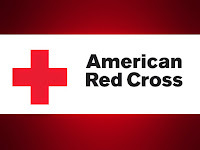 Just a reminder that American Red Cross will be having a blood drive st St. Andrew's this Friday May 22 from 2 - 7 PM downstairs in St. Andrew's Hall. 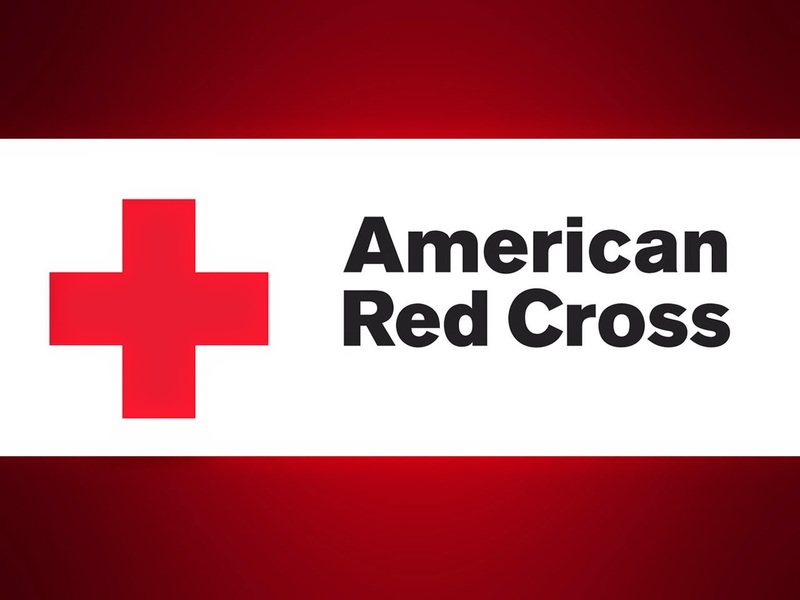 While we will accept walk ins, you can also try to make an appointment by calling 1-800-RED-CROSS or by signing up online at redcrossblood.org. The blood supply tends to be particularly challenging during the summer months. As you are able, please take some time out of your schedule on Friday to give this precious gift.